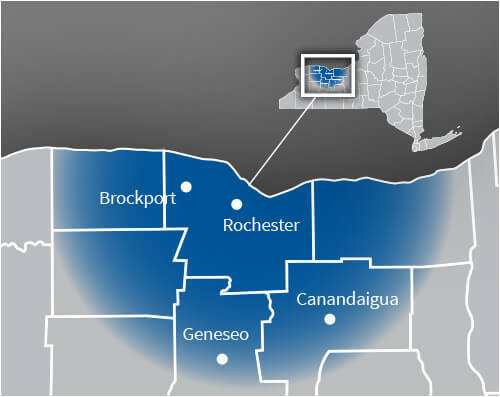 If the ductwork in your Rochester, NY home isn’t at its best, then your home comfort system can’t possibly be delivering the cooled or heated air to your living areas effectively and efficiently. If your ductwork is in need of repair, you should know that you can count on John Betlem Heating & Cooling to help. We’ve been helping people with their home comfort needs since 1941, and we want to assist you with your ductwork repair needs in your home. Ductwork is unseen, but vital for delivering heated and cooled air throughout your home. When your ductwork is in need of repair, much of that conditioned air is being lost – and that results in decreased home comfort and an increase in your utility bills. When your ductwork is working as a perfect conduit between your home comfort equipment and your living spaces, you’ll enjoy improved comfort and better energy savings. 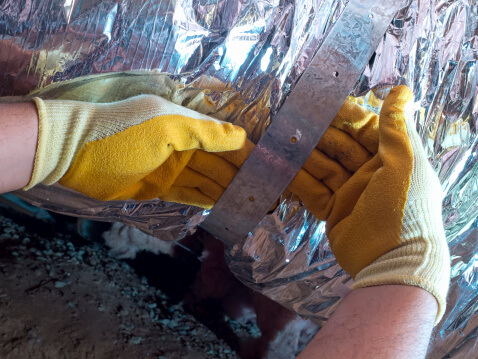 John Betlem can provide expert ductwork repair in your Rochester, NY home. 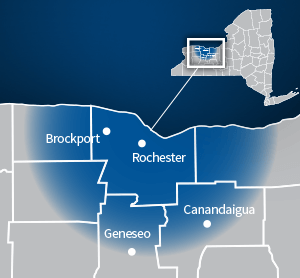 Improving the comfort of your Rochester, NY area home is as easy as making a call to John Betlem Heating & Cooling, Inc. We can help you get the ductwork repair you need so that you and your family can experience the best in home comfort. Simply give us a call at 585.271.8888 and we will be more than happy to help you with any home comfort service need you may have.